The 2018 Scholastic Enchanted Forest Book Fair is coming soon! Go on a quest to raise money to purchase new books for the Pebble Creek library by donating to the All for Books campaign September 17th-21st. The grade that has the greatest number of students donate will be charmed with a magical reward! 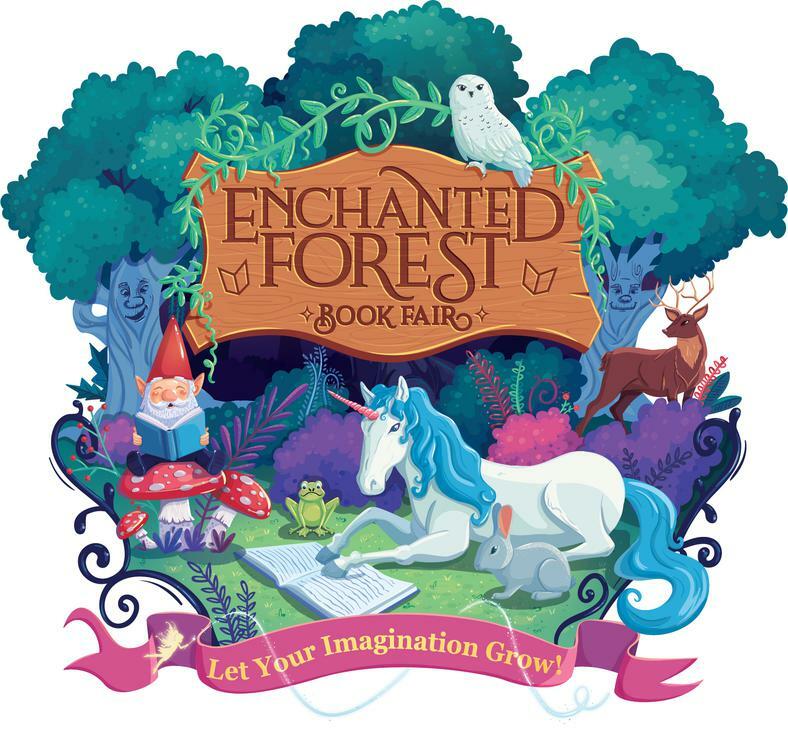 Then come and discover the Enchanted Forest Book Fair September 28th - October 4th! 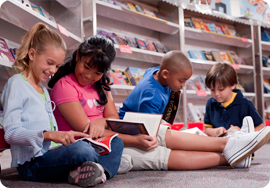 Wander down storybook lane and find new worlds to explore with a wide variety of books to choose from! We will have our book character dress up day and parade on Friday, September 28, 2018. The adventure comes to an end with a royal feast at Family Dinner Night on Thursday, October 4th from 6:00 - 8:00 pm. Texas Roadhouse will serve up delicious meals and the Book Fair will be open in room 601/602. Remember to send in your dinner orders for Family Dinner Night and come one, come all for a fun evening benefiting Pebble Creek Elementary! Want to help? We would love to have you! Contact Charlsie McDaniel at charlsie_12@yahoo.com.